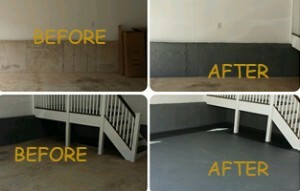 Epoxy flooring specialist in New Jersey offering the finest epoxy materials. When it comes to flooring options and Top Grade quality for your Auto Shop, Commercial Space, Garage & Basement, Dave’s Garage Cleaning & More delivers the finest quality products with professional installation. Looking for a service company that actually knows how to apply epoxy? 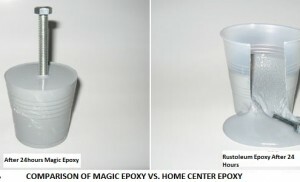 Our Magical Epoxy is of a military grade and imported. We offer the best epoxy application on the market with the best quality. 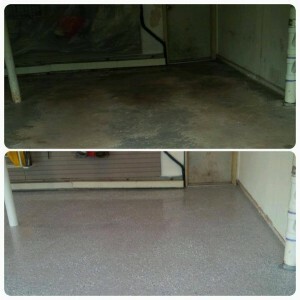 Dave’s Garage Cleaning & More doesn’t just lay epoxy, we grind floors so your garage floor is properly prepped for the epoxy application. We have many unique colors and custom flakes for your liking. 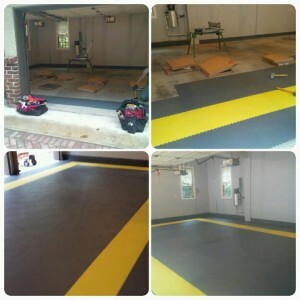 Every garage is a little different so please give us a call so we can give you a FREE estimate in person. 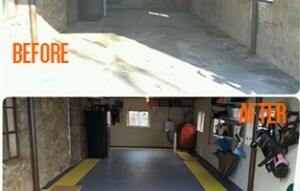 Also when you book your project with Dave’s Garage Cleaning & More you won’t have to worry about removing all your items off your garage floor, we do it for you and place everything back when we are finished. 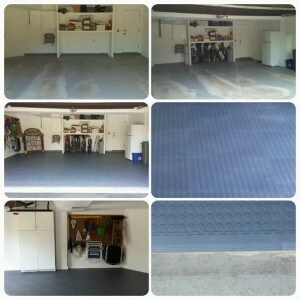 Dave’s Garage Cleaning & More inter-locking tile is the industry’s leading product line for interlocking floor tiles. Magic Tile Interlocking Floor Tile is not hollow and noisy like standard garage tile. Magic Tile Floor Tile is so versatile, it is ideal for almost any use – from heavy traffic warehouse floors to residential laundry room floors or garage floors. The flooring options are endless. 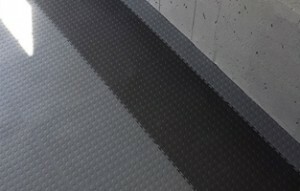 Magic Tile Interlocking Floor Tiles are great for: garage floors, storage area floors, hangars, warehouse floors, plant and factory floors, auto shops, loading docks, offices, gyms, trailers and more. Magic Tile Interlocking Floor Tiles are manufactured from the highest quality, industrial grade base materials. They are easy to install with just a rubber mallet and a pair of snips or small electric saw to trim around edges by our Magic workers. Magic Tile are highly resistant to chemicals and dirt. They are easy to clean with any mild cleaner and water. No waxing or other maintenance is required. Magic Tiles are oversized (18″-20.5″ square, s ). They are super hard 92 durometer for minimum compression and many, many years of long service life. All Magic Tiles come with a 20 year warranty! Magic Tile Interlocking Floor Tile is ideal for floors that have existing coatings, are degraded or need significant prep work. Magic Tiles are an economical alternative when all costs are considered. 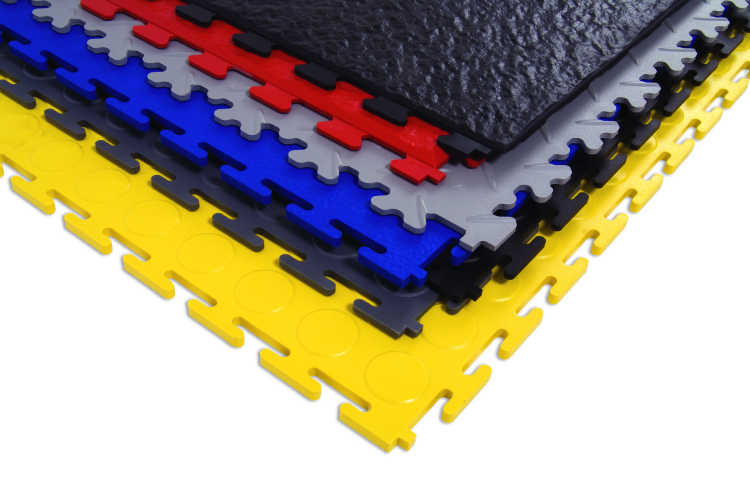 NINE different combinations of interlock joint, thicknesses and surface textures to fit virtually any application and budget from forklift/aircraft hangar floors to residential garage floor tiles. Now you can restore decks, resurface concrete patios, renew virtually any surface to a ‘like-new’ finish in just hours and save thousands over replacement concrete or decking. 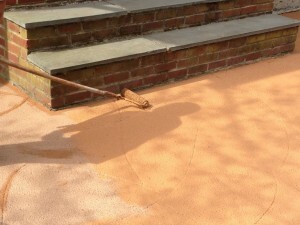 Do you have a deck that is old and ‘splintery’ and won’t hold paint necessitating the need to repaint every 1-2 years? 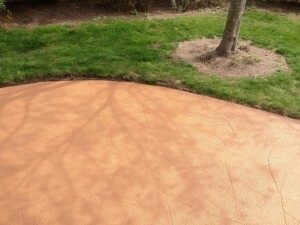 Do you have a concrete surface that is dirty, old looking, spalled, has minor cracking or really showing it’s signs of age? No need to tear down your deck and replace it for many thousands! No need for your to jackhammer out your patio or concrete decking! No need to spoil the environment with construction debris! Magic Deck & Concrete Patio Resurfacer is superb for resurfacing pool decks, steps, patios, basements, decks, walkways, porches, balconies, virtually ANY wood or concrete surface! Call for more information. 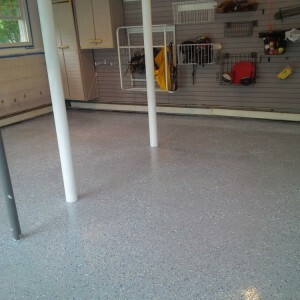 ASK ABOUT CUSTOM COLOR AND FLAKES FOR YOUR EPOXY FLOORING!